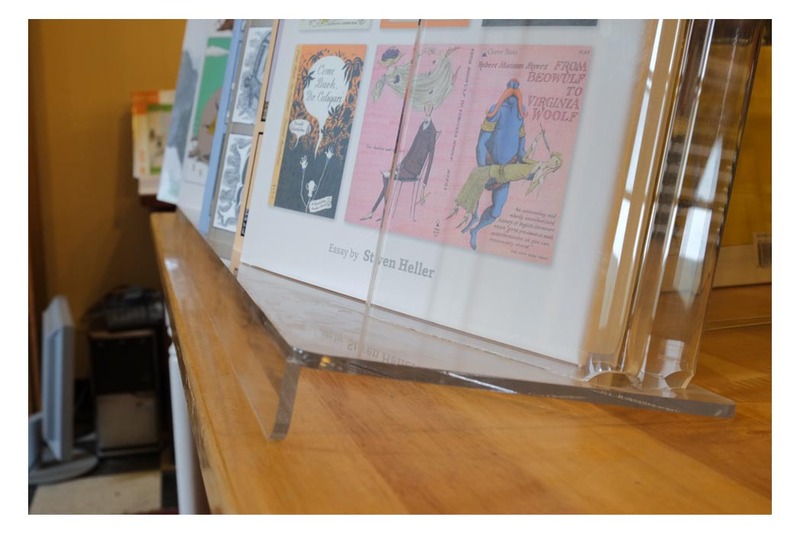 If you own a bookstore, greeting card shop, newsstand, convenience store, hotel, museum shop or any other retail location that sells postcards and other printed materials our wide range of elegant countertop card holders, racks and spinners offer the perfect solution for cleanly organizing and displaying your items. We make these in the USA out of high-quality polished clear acrylic or sustainable Baltic birch plywood. Well-designed but understated, they allow your colorful and interesting cards to pop without clutter and distraction. Set one of our holders near your store's checkout to catch the attention of customers as they wait. Most of these are in stock and ready for immediate shipment.